Algerie Ferries was formed in 1990 as a public company and has been transporting passengers to Algeria by sea ever since. 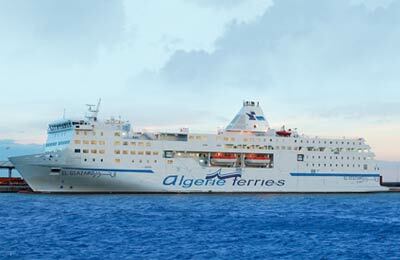 Algerie Ferries deals in commercial freight and normal passenger traffic with or without vehicles vehicles. 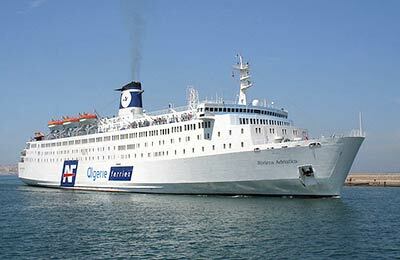 Algerie Ferries owns and operates 5 ferries employing more than 1450 people. Of those 927 work onboard Algerie Ferries including 212 officers and 236 in the port offices in France, Spain and Algeria. The head office of Algerie Ferries is in Algiers, with sub offices in Oran, Annaba and Marseille.